The patriarch of Microsoft, Bill Gates’ retirement in July of 2008 did not stop him from being an active figure in the field of technology. Retirement is just a substitute to Mr. Gates who began the Bill and Melinda Gates foundation, five years ago along with his wife. 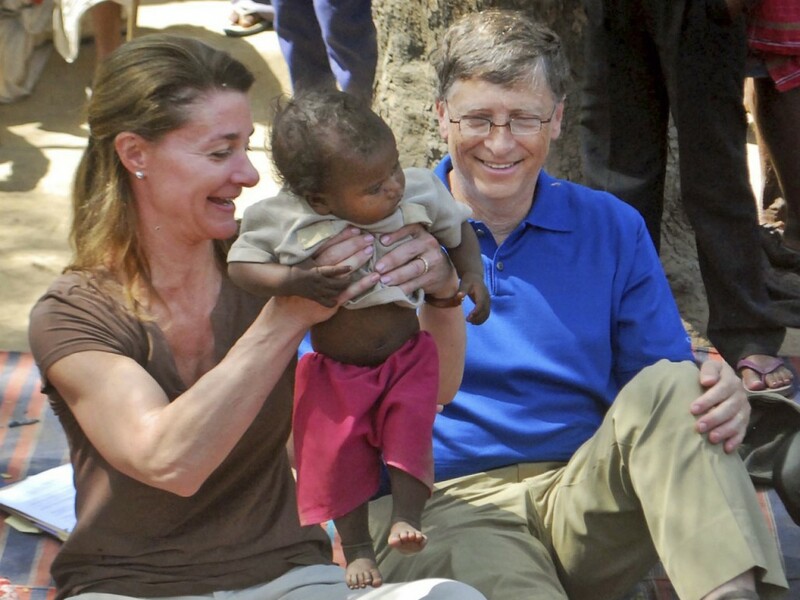 The Gates foundation, today is one of the most prestigious and perhaps the richest philanthropy in the world. 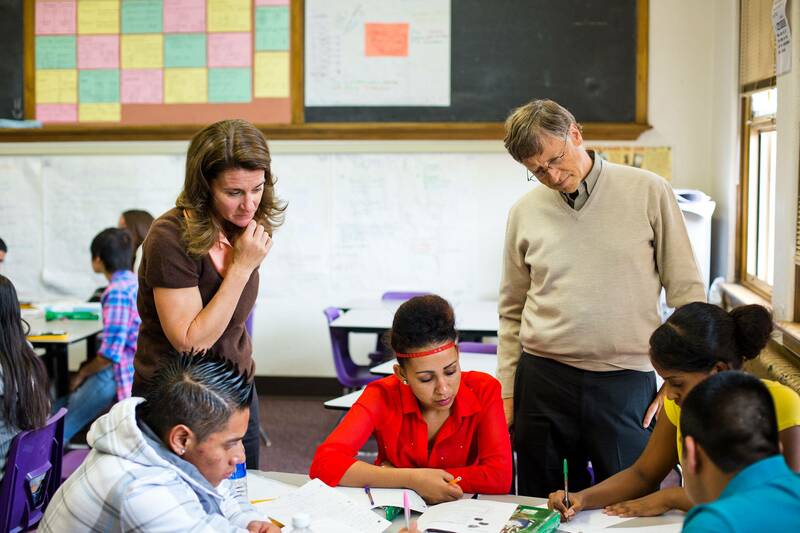 Though Bill Gates never completed his education, his key mission is to contour higher education today. Global Development Division, which aims for the elevation of the poorest of the poor people, and to eradicate hunger crisis. Global Health Division, that works to equip advances in science and technology in a way to fight diseases like Rotavirus, Malaria and HIV/Aids. United States Division, its goal is to bring about innovation in the field of high school education and be a pillar of support to the unguarded families in the state of Washington. Global Policy and Advocacy Division which seeks to build long term relationships and encourage policies that trigger progression in the work. The foundation features the works of partners, leaders, staff, and of just any reformers with innovative solutions to global problems. In an exclusive interview, the founder of Microsoft admitted that he does not possess all the answers and that, the foundation is impatient to witness how inefficiencies can be addressed and fixed. Hence, the name “Impatient Optimists”. Although Bill Gates believes that technology and education can bring great reforms, he is intellectual and visionary in his approach. With radical ideas like interactive group sessions and use of tablet computers to replace antiquated lecture halls in colleges, he wants students to realize their complete potential. 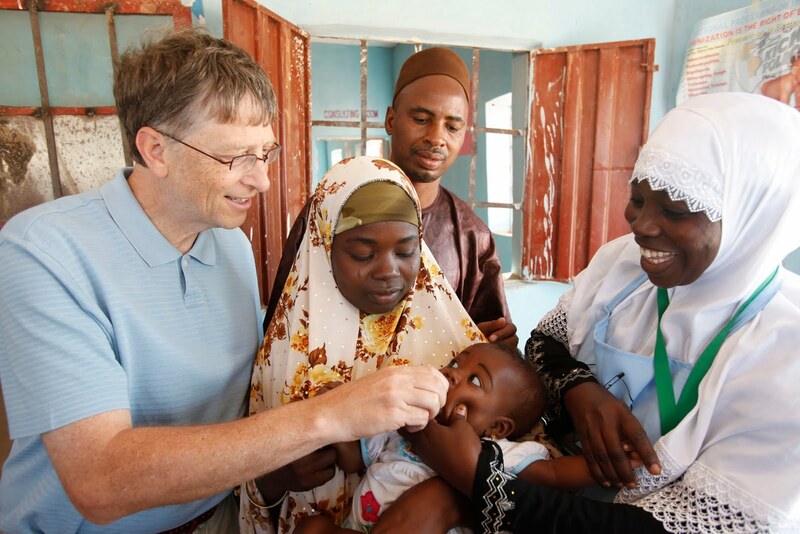 The Gates Foundation is determined to put their billions to great use by investing it in the welfare of global population, in a wide range of fields that also include agriculture, banking, programming, etc. At 54, Bill Gates as an entrepreneur knows best how to make enormous new markets out of thin air, specifically adjacent to existing ones. 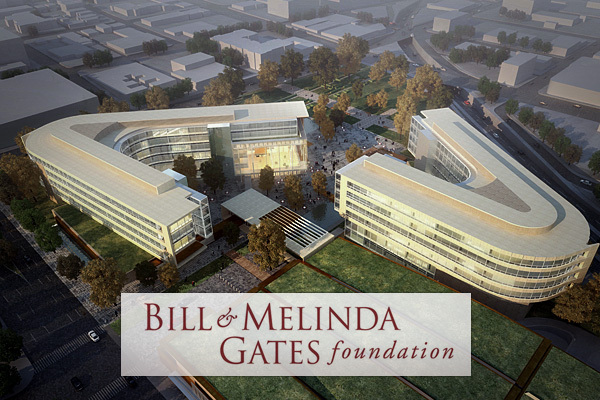 On the other hand, Gates, as a philanthropist has a futuristic vision of the world. 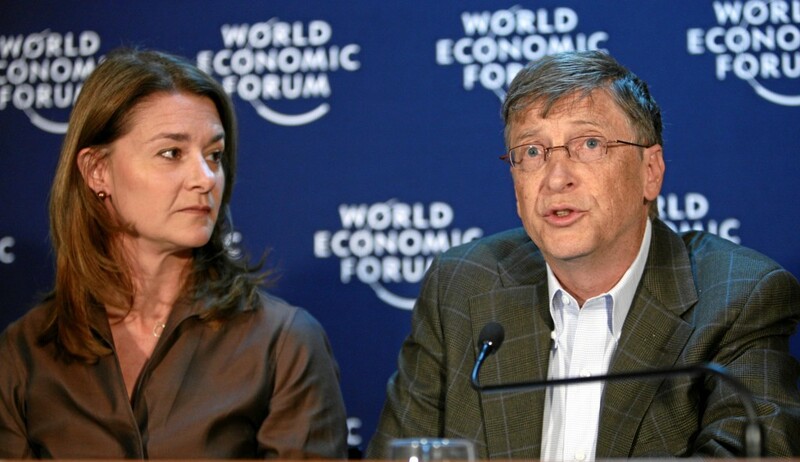 Often, the business life and the philanthropic life of Mr. Gates goes hand in hand, more so with his engrossment with the cerebral projects of the Myhrvoid’s, whose researcher team employees administer unique scientific projects in assistance with the Gates Foundation. Their one critical goal is to give birth to an ingenious brain child that will shape and solve the problems in a fast advancing society. The pioneers of this foundation, believe in the fact that, with new and contemporary schemes, and through proper planning, a globe changing phenomenon can be brought about starting at local levels.